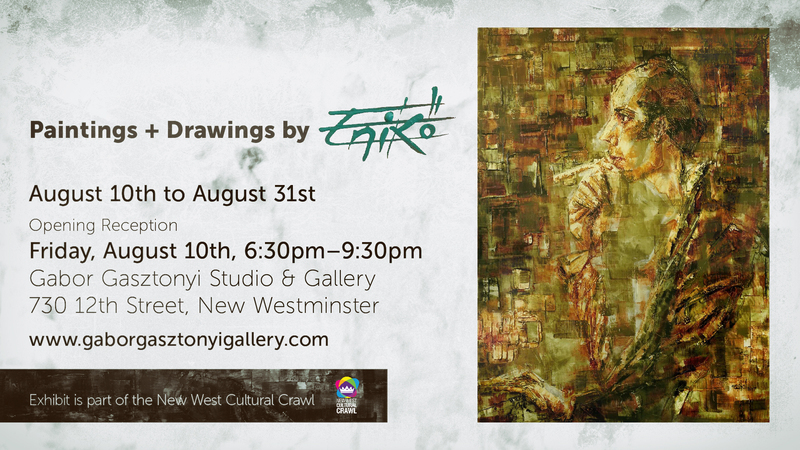 Please join us for the month of August for Paintings & Drawings by Canadian Hungarian Artist Eniko. 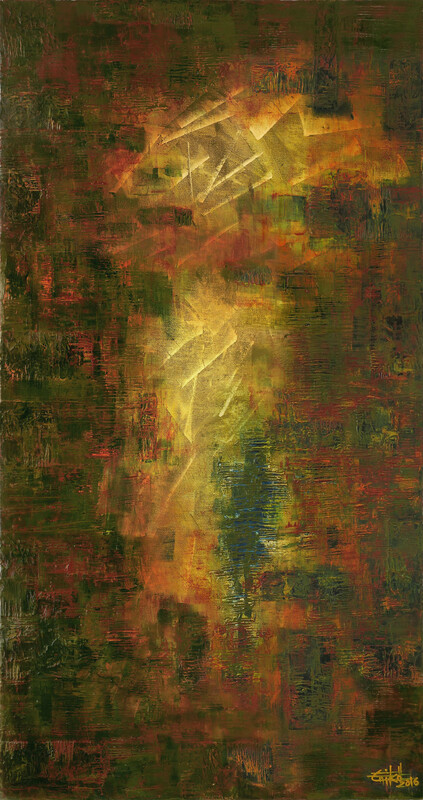 She currently lives and creates in Vancouver, British Columbia. This entry was posted on August 4, 2018 at 8:41 pm and is filed under Uncategorized. You can follow any responses to this entry through the RSS 2.0 feed. You can leave a response, or trackback from your own site.